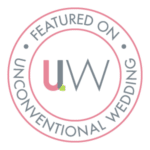 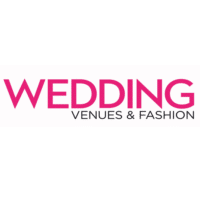 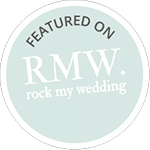 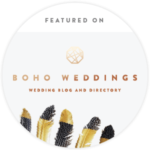 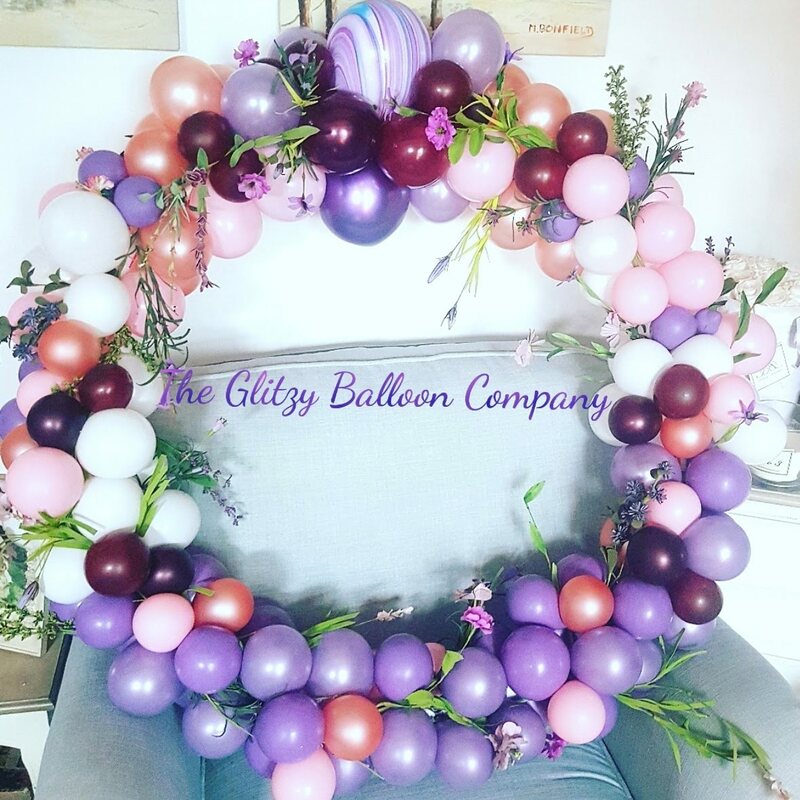 Are you looking for a beautiful Balloon Garland, Balloon Hoop, or Balloon Decor for your upcoming event? 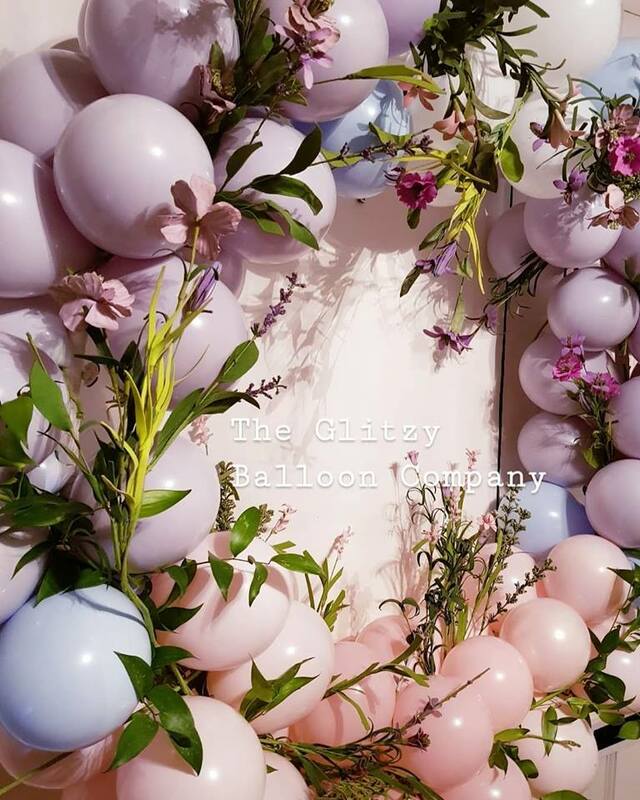 Let me assist you with the perfect balloon arrangement to fit every occasion. 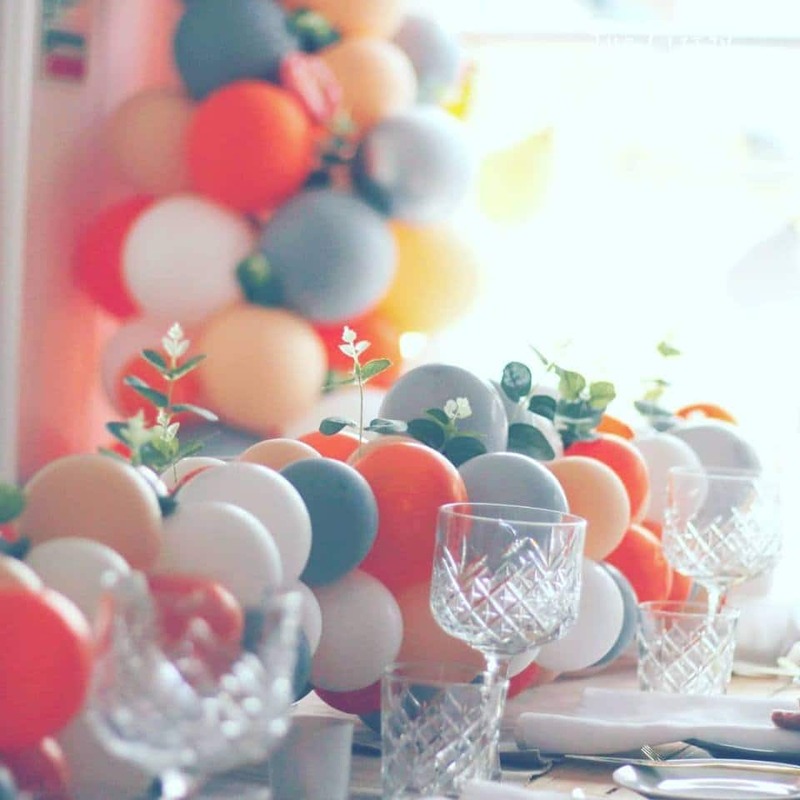 Colour combinations are so important for the maximum impact, luckily that is where I come in with my great eye for colour! 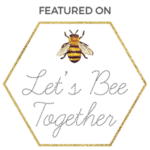 We can discuss, I can put combinations together and we can go from there. 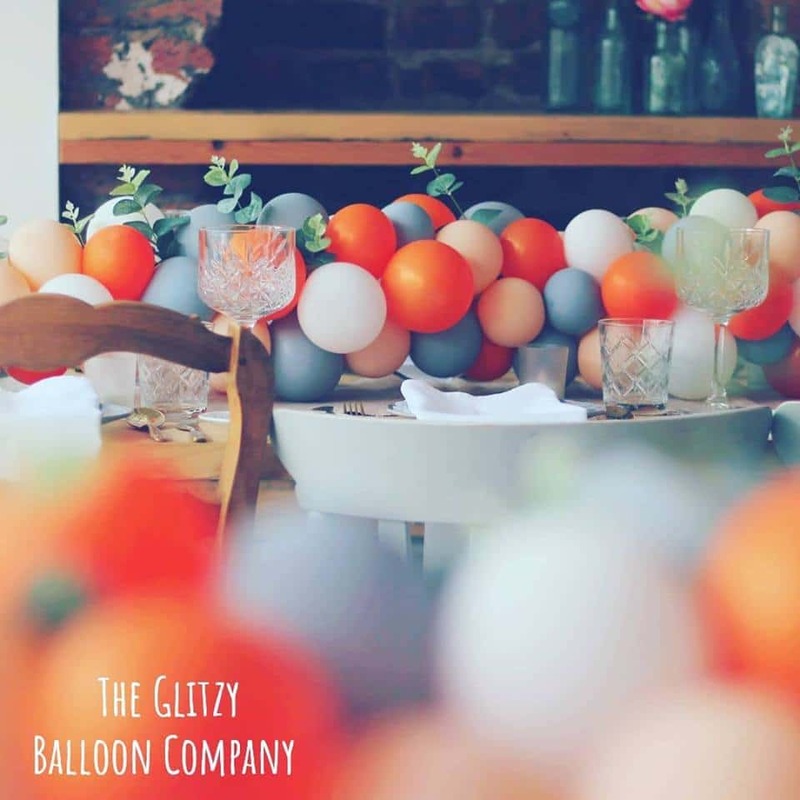 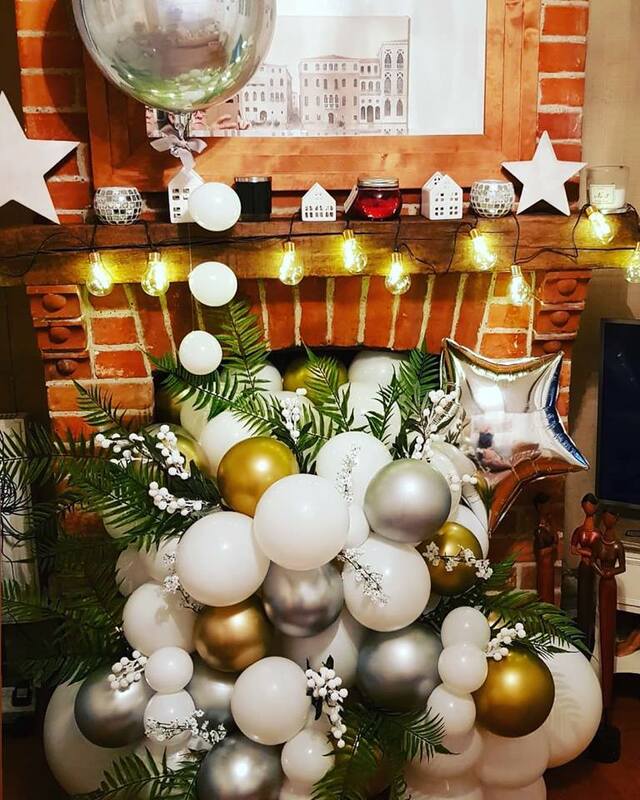 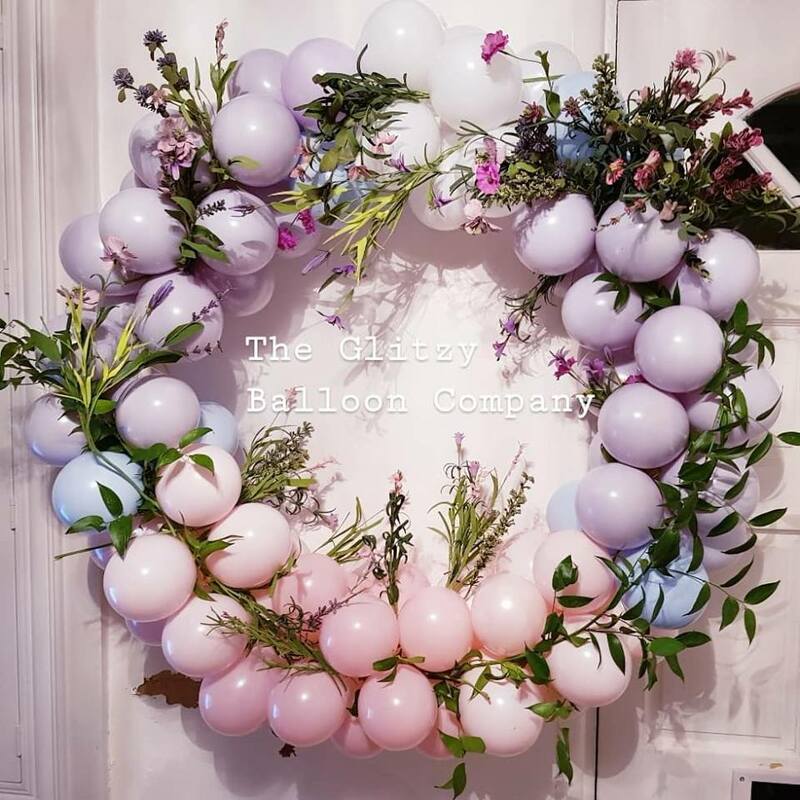 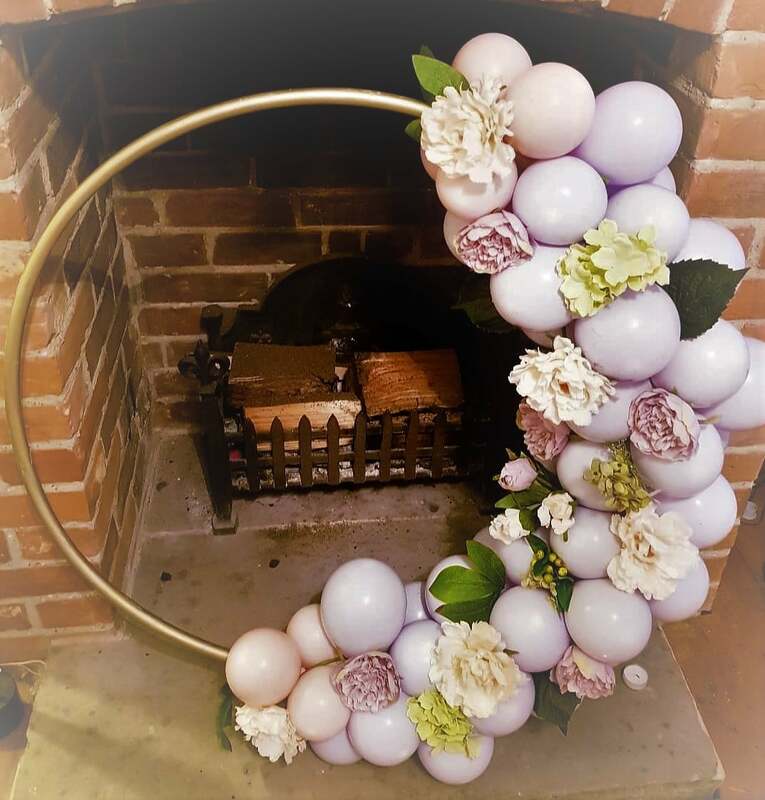 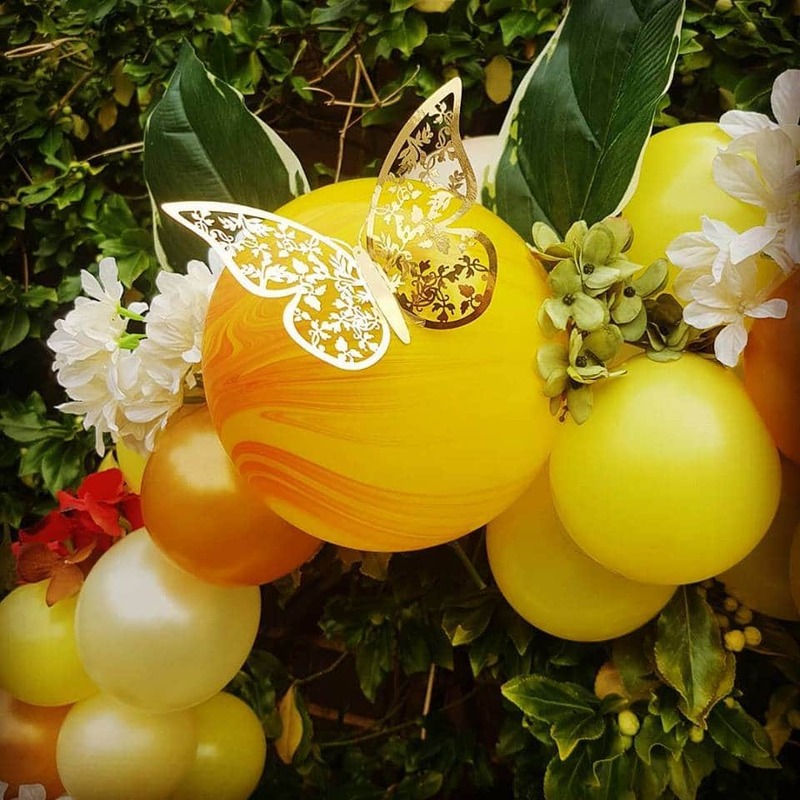 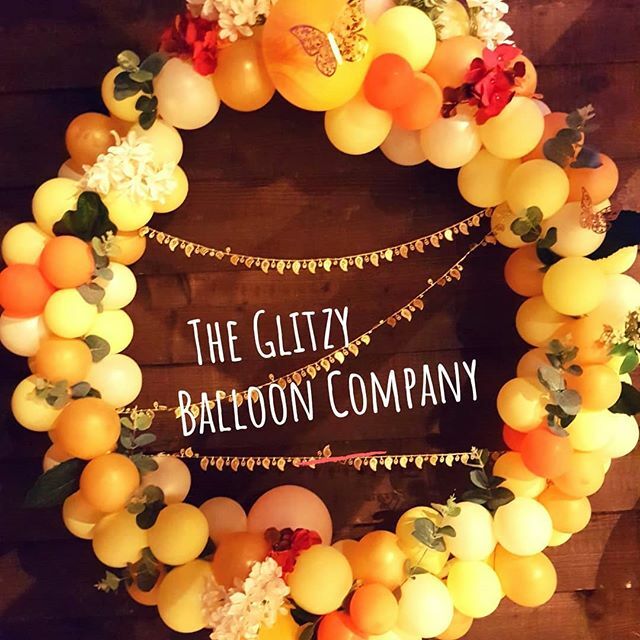 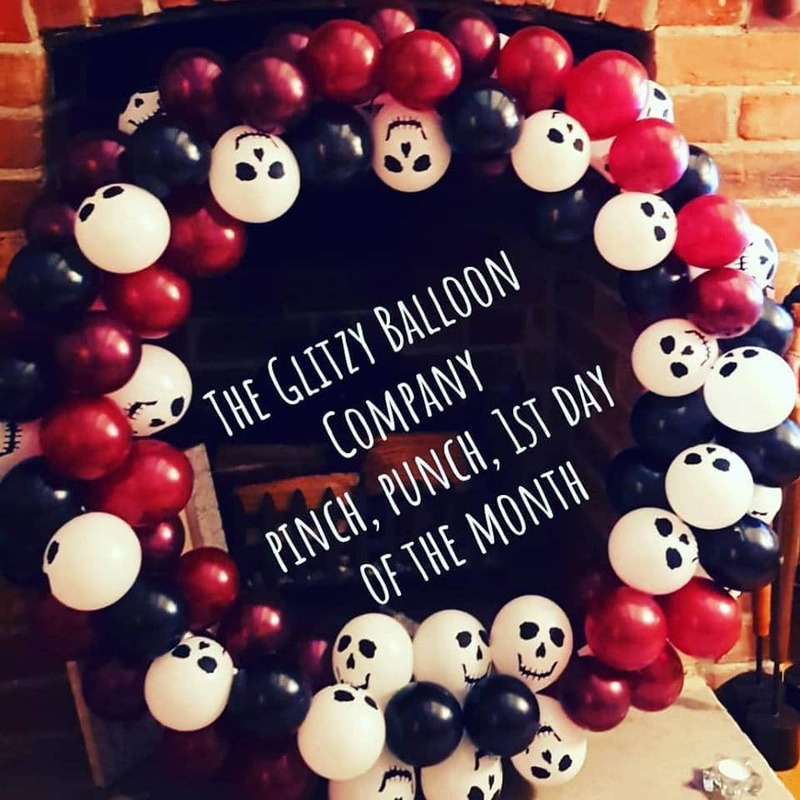 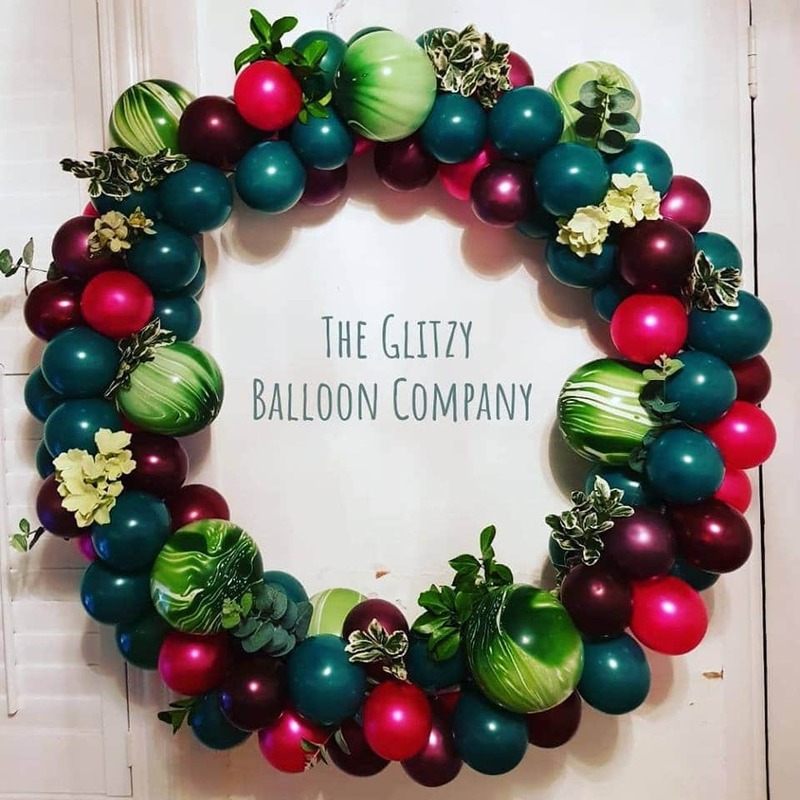 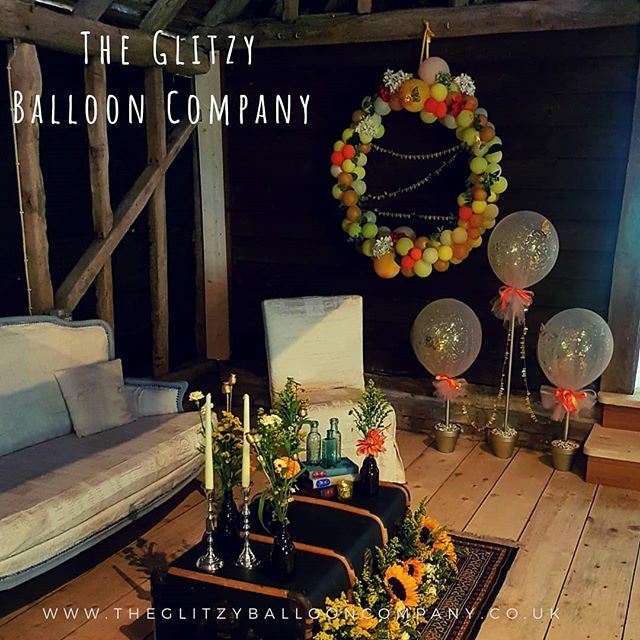 My luxury balloons come in so many amazing colours & designs, if you have something in particular you would like or seen something on Pinterest – then let me know, I will be happy to supply a quote for you. 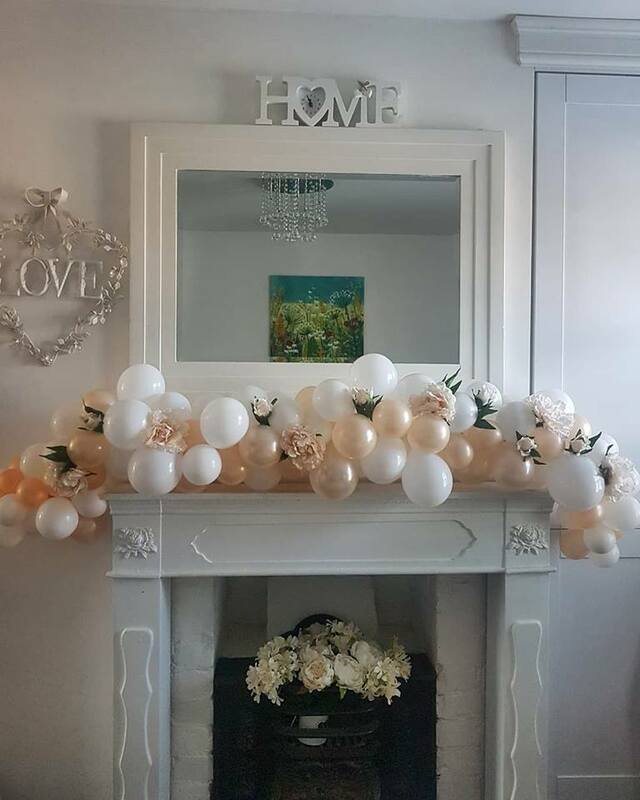 I can deliver & install or you can collect . 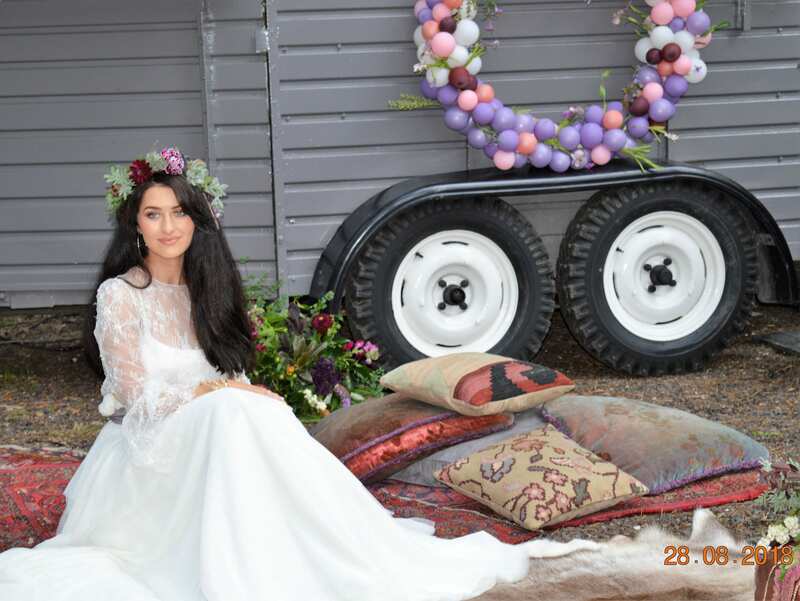 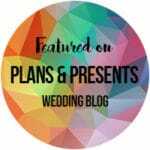 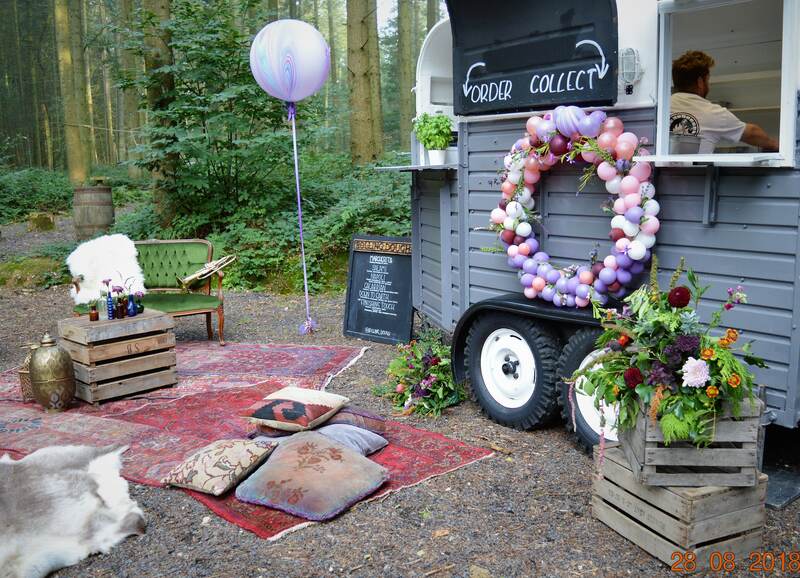 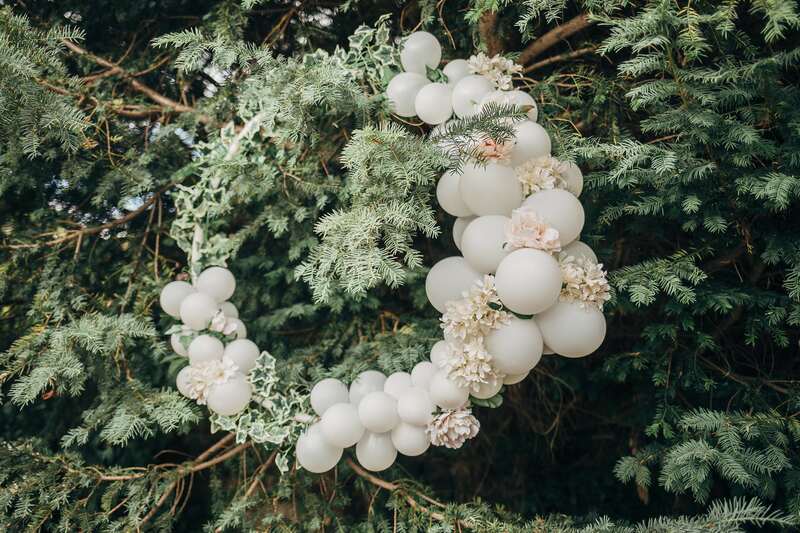 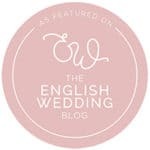 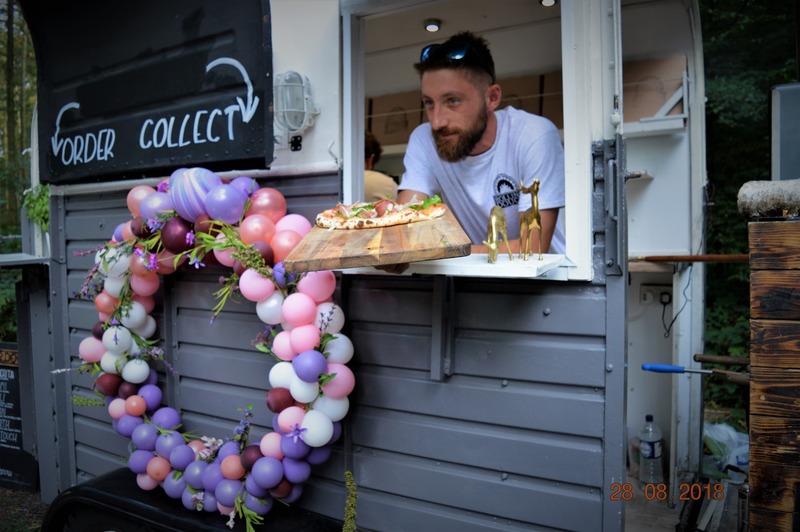 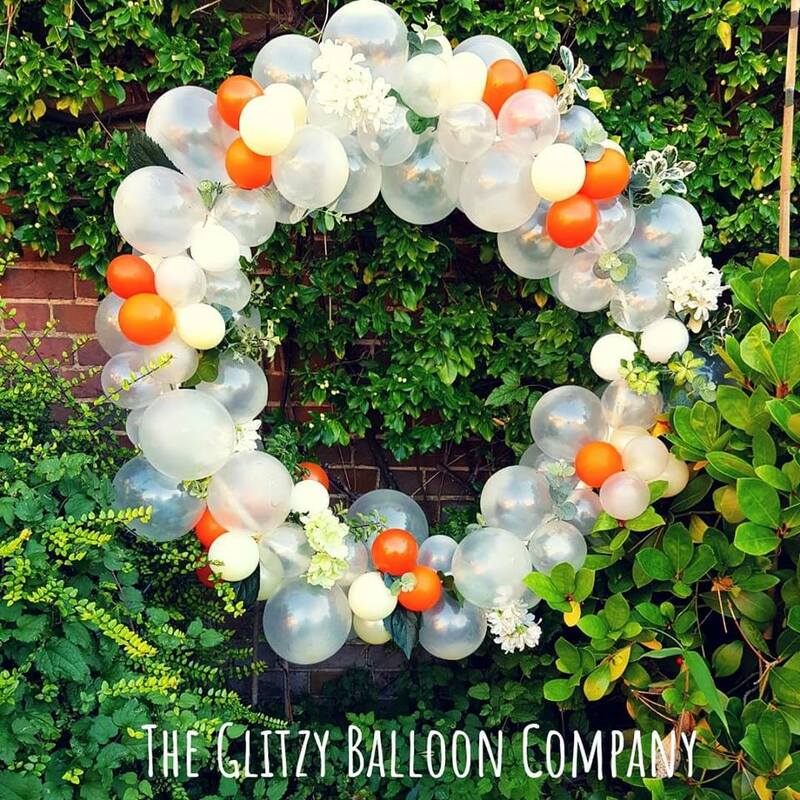 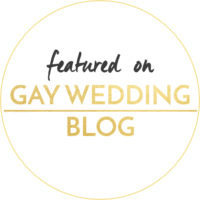 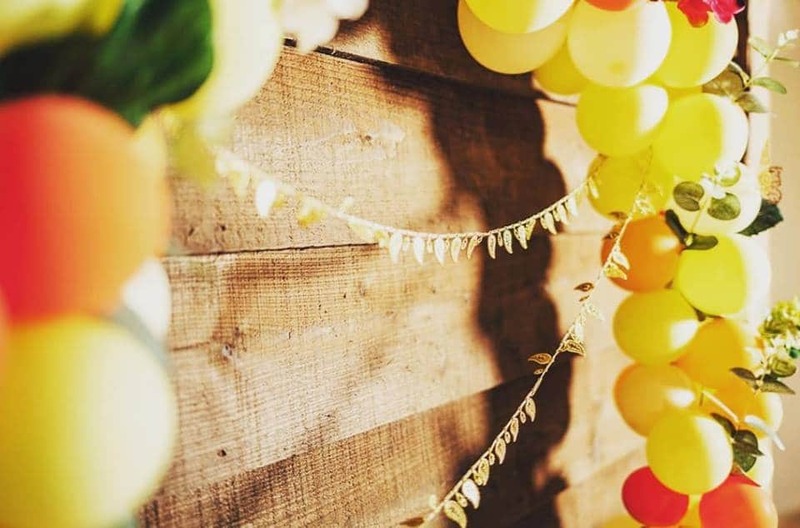 I hope some of my previous Balloon Garlands & Balloon Hoops will gives you some inspiration!